Bob Ross tributes seem like a pure nostalgia play. But Adobe has put together a fun, modern homage to the late TV painter with a series of videos—approved by the Ross camp—in which an illustrator shows off Adobe's Photoshop Sketch digital painting app via tutorials done in the folksy style of the man himself. Children's book illustrator Chad Cameron plays Ross, and he does a great job of capturing the late painter's charming quirks—afro, "happy little clouds" and all. Check out the four videos, created by Lekker Media, below. In all the "Joy of Sketching" project is a great way to celebrate the TV painter while highlighting the power, precision and creative potential of Adobe Photoshop Sketch on the iPad Pro for a new generation of creatives and artists. 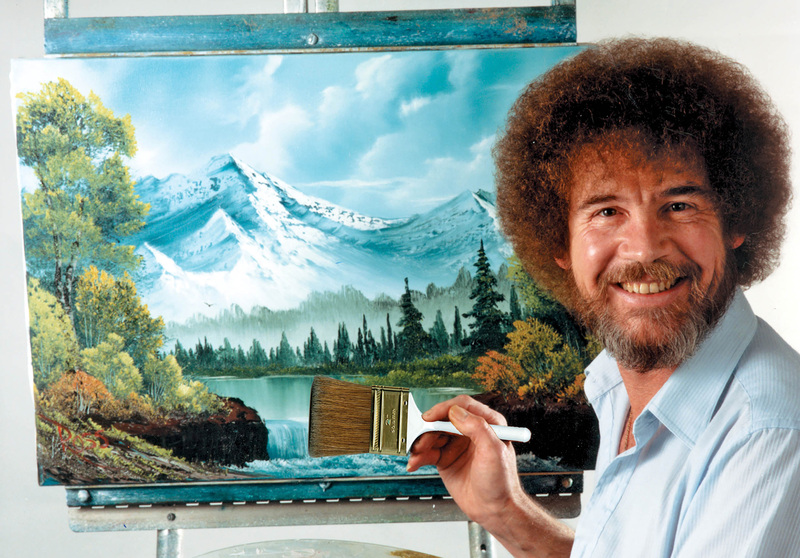 Adobe collaborated with Bob Ross Inc., which felt the videos were a nice tribute to the man, who died in 1995 at age 52. 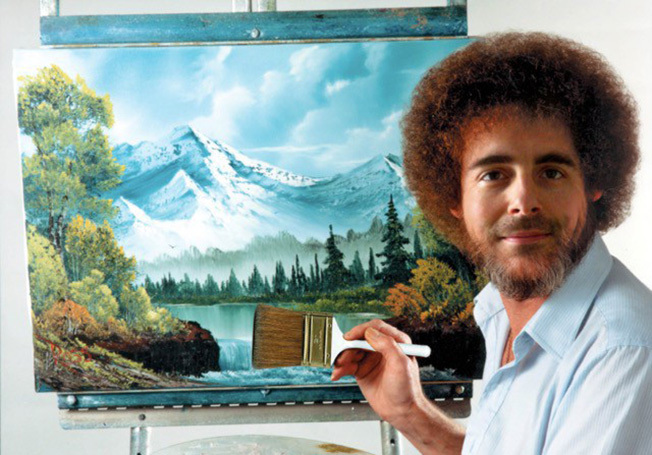 "When Adobe approached us about their project we were thrilled to hear that Bob Ross had touched so many of their lives too," Joan Kowalski, media director at Bob Ross Inc. says. "Bob's wish was to inspire as many as people as possible to be creative and to share it with others. Adobe's 'Joy of Sketching' series is wonderful and reminds us that a company as big as Adobe shares in that hope." Kowalski adds: "Adobe paid attention to the details to make sure it was not a parody but an homage to Bob. For example, they asked us about the brand of clothes he wore and the types of easels he used. It showed us they really cared. We miss our friend very much. It was lovely to see the likeness of him once again."